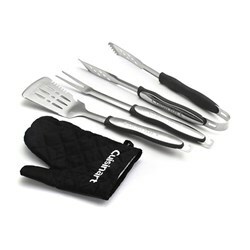 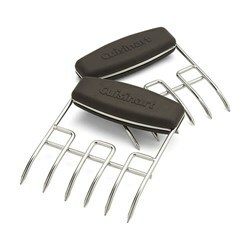 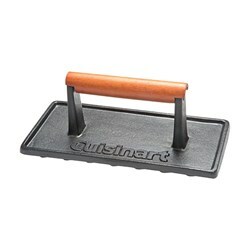 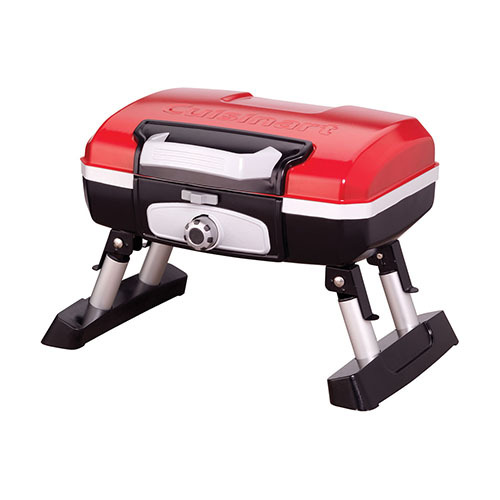 The Cuisinart CGG-180T is a petit gourmet portable tabletop outdoor LP gas grill. 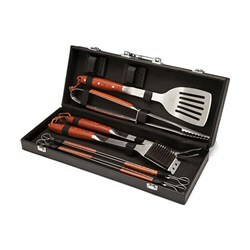 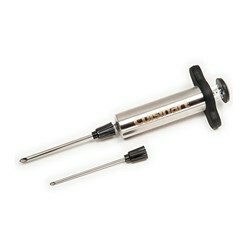 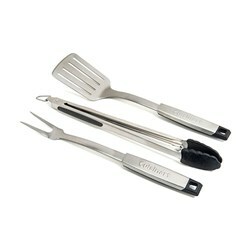 It has folding legs for portability and is easy to store. 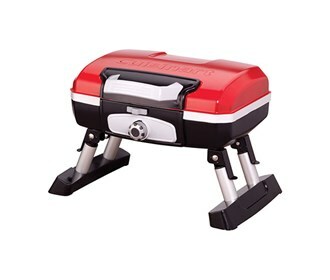 With a 5,500 BTU oval burner and a 145 square inch cook surface, this small format propane grill is designed to quickly and conveniently cook 8 burgers or strip steaks, 6-10 chicken breasts or over 4 pounds of fish without compromising flavor.